Samsung have released a range of small low cost laptop computers running the Google Chrome operating system. 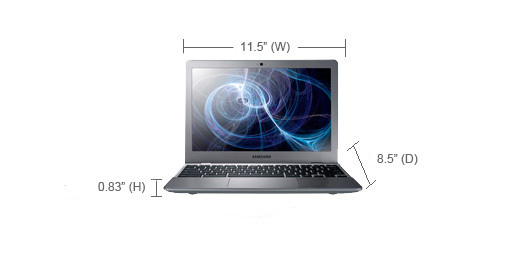 The cheapest is But more practical looking is the $450 Samsung Series 5 Chromebook. This has a 12.1 inch screen and is the size of laptop I use and have found ideal for university study. It is small enough to fit in a bag alongside an A4 pad and has a big enough keyboard to be usable. There is no point in having a smaller tablet computer with a 10 inch screen, as by the time you a carry case and a keyboard, it is not much smaller than the laptop and costs more. The Smasung computer runs Google's Chrome operating system, which has been an unpopular cousin to Google Android. The unit has a low performance processor and limited memory compared to a larger laptop, but comparable to tablet computers. 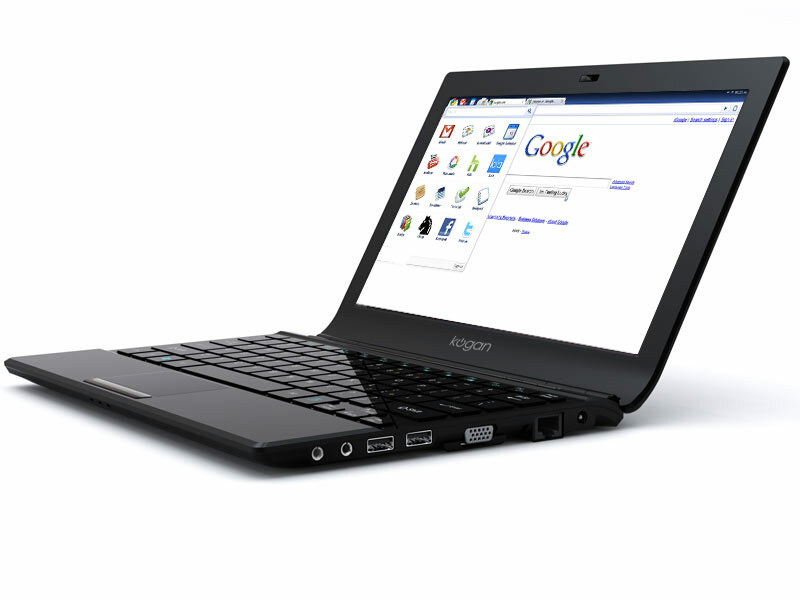 The Kogan Agora Laptop I use has a full version of Linux and more storage, but still only cost about $400.